BPD Coach A.J. Mahari, in this 1 hour and 47 minute audio talks about the first steps in recovery from Borderline Personality Disorder. The first two steps that are key to getting on the road to what makes recovery possible. BPD Coach A.J. Mahari, in this 1 hour and 47 minute audio talks about the first steps in recovery from Borderline Personality Disorder. The first two steps that are key to getting on the road to what makes recovery possible. There are two very formidable beginning steps that pave that way for the climbing of the mountain that is recovery from Borderline Personality Disorder. 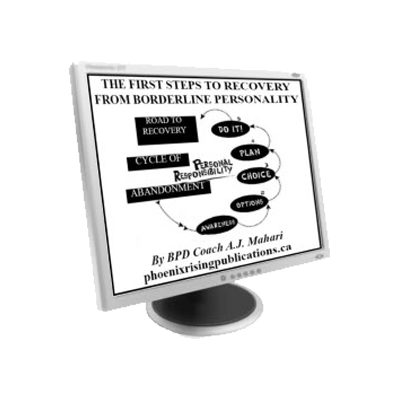 This audio also comes with a PDF Journal and Thought Record Exercise to help you examine what you are thinking and believing about the first steps of recovery from BPD. You can empower yourself today by becoming more aware of these steps and by being willing to take action on them in your life. Recovery from BPD is so very possible but you have to do your part and you cannot be rescued, but you can be supported, validated, taught, and educated along the way that is the process of recovery from BPD. 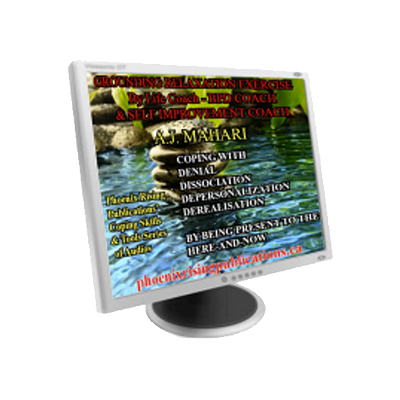 However, without these first two steps, the beginning steps to get on that pathway, without learning more about what they are and how to implement these steps you may well remained blocked in the pain and suffering along with the confusion and woundedness of Borderline Personality Disorder. A.J. 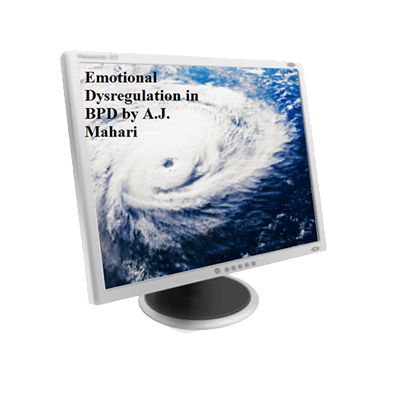 Mahari recovered from BPD in 1995 and she knows what that process entails. 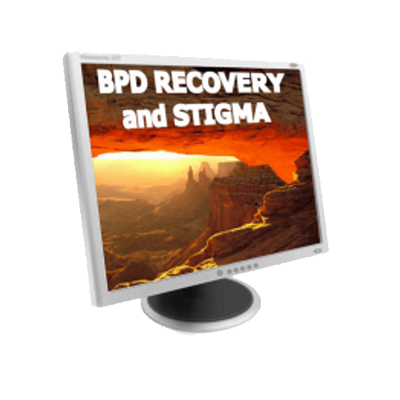 Despite individual differences or different therapy approaches, notwithstanding that Mahari does not support the notion of BPD as a “brain disorder” that requires psychiatric medication – she was not on psychiatric medication before, during, or after her recovery from BPD – there are so many common steps that need to be taken to be able to actually recover. Mahari’s recovery does not involve symptom management. She is BPD-free period and so too can you be.